Availability: This product is discontinued and no longer available for purchase. For alternatives browse our Tennis Training DVDs department. 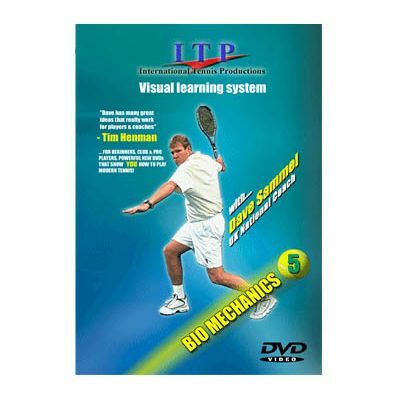 Watch the ITP Tennis Training DVD 5 - 'Biomechanics' – and then see your game improve. Watch as Dave Sammel, a national tennis coach, takes you through the theories of Biomechanics explaining how you can play tennis using your body in such a way as to increase power and reduce the likelihood of injury. 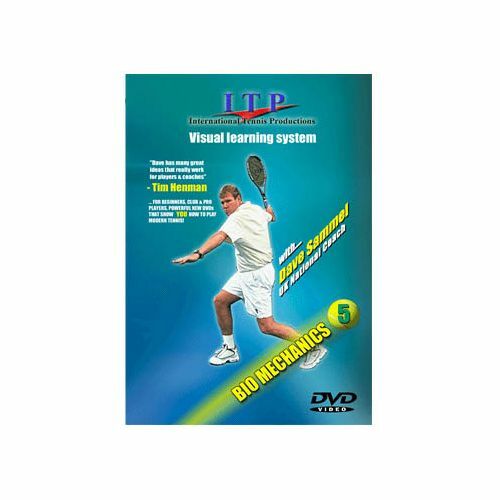 for submitting product review about ITP Tennis Training DVD 5 'Biomechanics'.